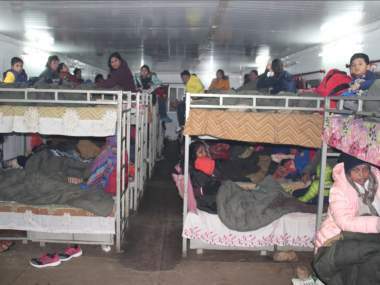 The tourists were returning from Sikkim's Nathu La and Tsomgo (Changu) Lake on Friday evening when snowfall in the region blocked roads, leaving over 300 to 400 civil vehicles stranded at various points on Jawahar Lal Nehru Road, East Sikkim District Magistrate Kapil Meena said. The bilateral trade for the year 2018 between the traders of India and China through the Nathu La border started on Tuesday with traders and government officials from both sides exchanging gifts and greetings. 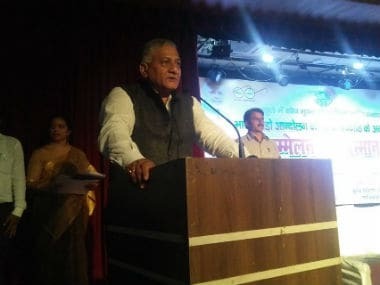 The government is engaged with China on the issue of the Kailash Mansarovar Yatra via the Nathu La route which was not undertaken this year, VK Singh said. 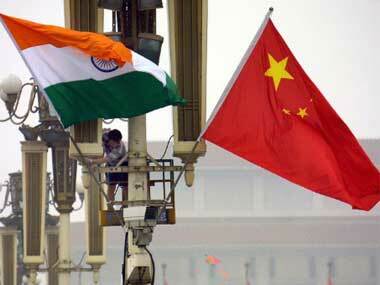 China welcomes Indian defence minister Nirmala Sitharaman's greeting to Chinese soldiers on the border as a "friendly gesture", a Chinese daily has said. Defence Minister Nirmala Sitharaman's spontaneous 'namaste' greeting with Chinese soldiers on her maiden visit to Nathu La border post in Sikkim has struck a chord with China, which largely welcomed the move. 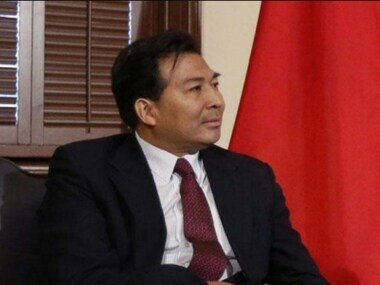 China on Monday expressed readiness to jointly maintain peace along the border areas with India and said Nathu La, the frontier post visited by defence minister Nirmala Sitharaman was the "best witness" to the UK-China treaty of 1890. 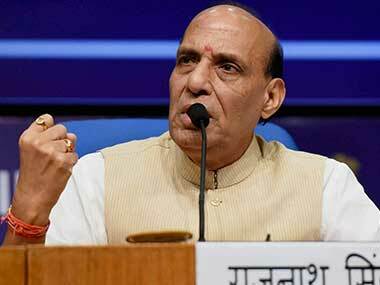 Union home minister Rajnath Singh on Monday said certain "anti-national forces" were not able to appreciate the visible economic progress in India. Nirmala Sitharaman had a brief conversation with Chinese soldiers during her maiden visit to Nathu La and was seen teaching them how to say 'Namaste'.